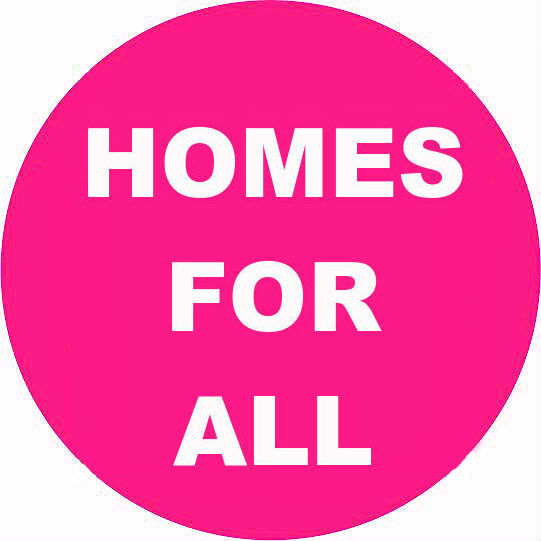 Join us at the next Homes for All campaign meeting on Saturday, 15th September 2018. The meeting is open to all. Please let us know if you have any reports from your community or would like to add anything to the agenda. Responses to Government and Labour Party housing green papers. Use this as an outline for local responses to help determine Labour’s future policy.